Last month in Houston, we were delighted to launch One Q for HP Jet Advantage Link, our new fully secure, cloud-based pull-print management solution created in partnership with HP. 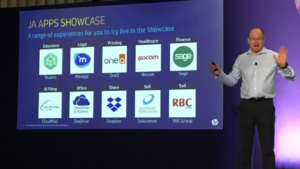 The launch was part of HP Reinvent 2019, HP’s annual world partner forum, this year held in Texas from 18-20 March. HP Reinvent is an invitation-only event which brings together over a thousand of HP’s top partners from around the world to share the latest HP channel news, consider emerging trends and opportunities, and hear about HP’s strategic direction. 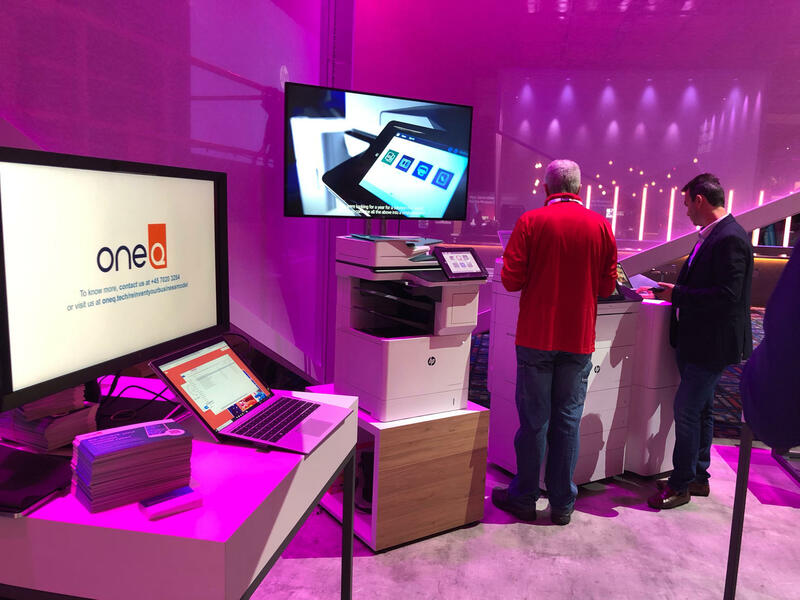 Through a series of workshops and showcases, delegates discovered how to take full advantage of HP Jet Advantage Link to rapidly deploy and upgrade print devices through a high-quality, intuitive user interface – and to achieve the highest levels of print security. According to Felipe Palenzuela, One Q’s global business development director, “We had so much positive feedback, not just because this solution makes life easier for everyone but because it cuts costs for both HP partners and end-users. 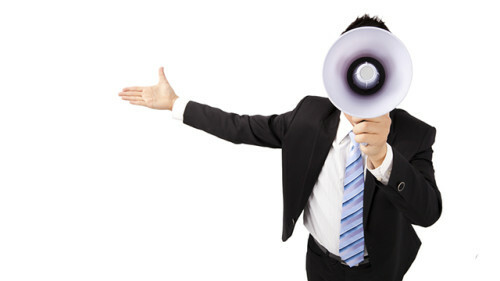 “Whatever your IT strategy, now or in the future, One Q will travel with you. It’s going to be an exciting journey as we work with HP throughout 2019 to market HP Jet Advantage Link.” – supplements Martin Engdal, CEO at One Q.
HP Jet Advantage Link offers you the freedom and flexibility to add or replace any print device at any time, independent of the existing fleet. You can deploy hundreds of devices in just an hour, with a single print driver supporting all print formats – even special finishing options. And that, in turn, means lower costs, as well as greater agility to respond to customer/user needs and workflows. • Cuts costs across the board.